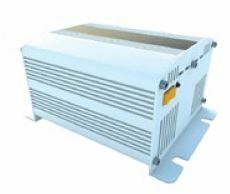 Power Control Unit (PCU), Including Inverter, Converter, Etc. The market for plug-in hybrid and battery-powered electric vehicles (xEV) has the potential to grow exponentially in the coming years. But realizing that potential will depend on a number of factors, including the industry’s ability to meet consumer expectations for performance and value. This will challenge battery makers to design for the large- volume production of lithium battery packs that are smaller, lighter and less expensive. These higher-energy-density packs will be capable of delivering more power, longer, through better thermal control. 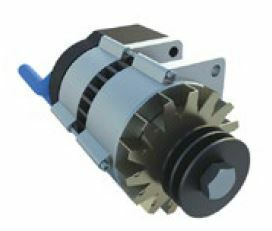 Manufacturers and designers of other xEV components – including battery management systems, power control units, DC/DC converters and electric motors – face many of the same thermal management, assembly and protection challenges. 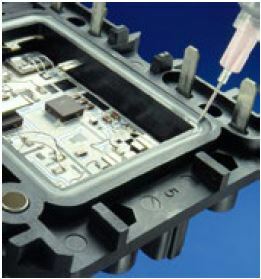 Dow can help, with an extensive portfolio of proven, innovative and emerging silicone technologies for xEV applications. Silicone is an amazingly versatile material that can be produced in many forms. Dow is a silicone pioneer and a global leader in engineering silicones to meet specific performance and processing requirements. 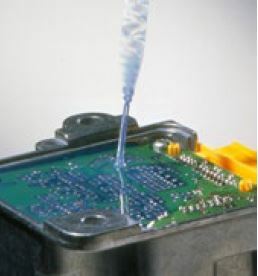 Thermally conductive silicone materials from Dow have properties that can help you reduce operating temperatures and extend the life and performance of batteries and other electric vehicle PCB system components. We offer a wide range of thermal interface materials with the potential for creating effective, efficient designs and assembly applications. Thermally conductive silicone gels and encapsulants are flowable materials that facilitate high-volume processes in automated production; can be used as an alternative to precured pads to couple cells and modules to heat sinks or as conformable gap-fillers. Dow offers proven and innovative materials to help you meet a wide range of electric vehicle application challenges. A Thermal Radical Cure™ adhesive for use in the assembly of circuitry housings and for attaching connectors, control units or sensors to substrates. DOWSIL™ EA-7100 Adhesive cures much faster at moderate temperatures than conventional heat-curable silicones, and it may allow you to eliminate some cleaning steps, enabling faster throughput and lower energy costs. Plus, it offers durable adhesion to a broad range of diverse substrates for greater design flexibility. 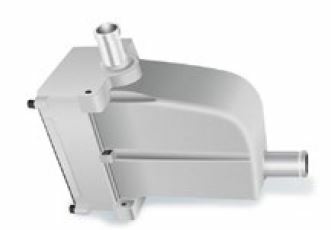 Other quality- and performance-enhancing benefits include adhesion in harsh environments, low void formation, superior anti-corrosion performance and less sensitivity to contamination. 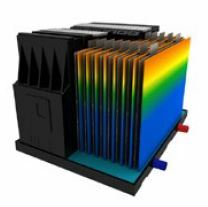 A cost-effective way to manage the rising heat in next-generation PCB system assemblies. DOWSIL™ TC-4525 Gap Filler is a soft and compressible silicone material designed to dissipate heat from PCB system assemblies. 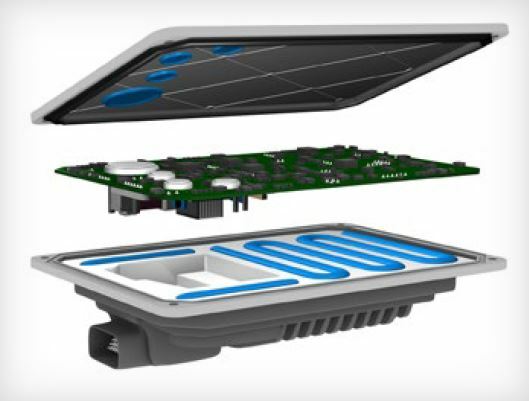 This high- performing new silicone technology deliversthermal conductivity of 2.5 W/m.K, greatly improved dispensability and stable performance for more reliablecircuitry in harsh automotive underhood environments. To help make electric vehicles a high-performing, cost-effective transportation alternative, Dow is investing in new solutions for the design and assembly of xEV applications. And we are looking for opportunities to collaborate with battery cell makers, system designers, assemblers, tier suppliers and vehicle OEMs to improve the efficiency and reliability of next-generation battery packs and systems. For more information about our materials and capabilities or to discuss how we could work together to meet your specific needs contact DGE.